An Audient ASP4816 was recently installed in the recording studio at Stockholm-based Kulturama, the Nordic region’s largest school of creative arts. 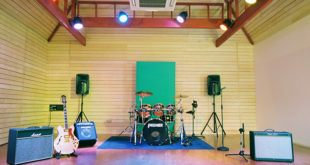 Combining primary, secondary and higher education as well as courses for adults, Kulturama caters for all ages, although the studio is mostly used by those in full-time music production program of arts and cultural courses. 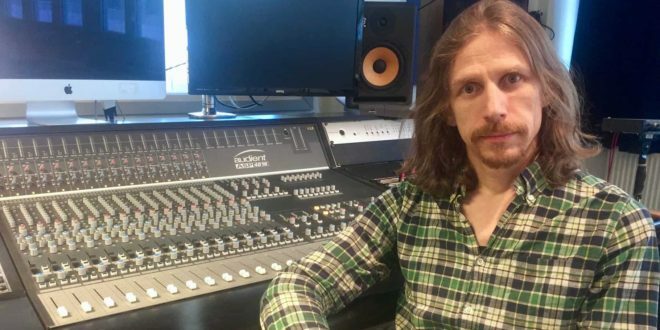 “For most of our students, it’s the first time they get to work on a proper analogue recording console,” says Fredrik Moberg who teaches sound engineering and recording, ensures the smooth running of the studio and specified the console. “I think working in analogue really helps students to get a good understanding about signal flow and gain structure which is necessary even if you’re only working in a DAW," continued Moberg. "During tracking, the benefits of a real console become obvious very quickly; to have cue sends, levels for every track and EQ at arm’s length. Using your ears instead of your eyes – and not having to deal with latency. “I had only heard good things about Audient, so when I started to look for a new desk, it was one of the first on the list,” he says, of the final choice. Its diminutive size was just one of the appealing factors. 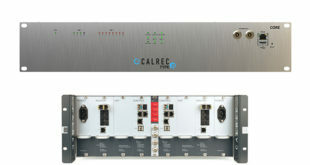 It’s a smaller format console, yet it has the extended routing capabilities of a much bigger one. It has all the functionalities we needed at a great price. 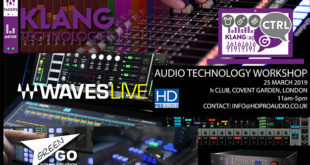 It’s really great to know that the Audient will run smoothly and that we don’t have to worry about service."